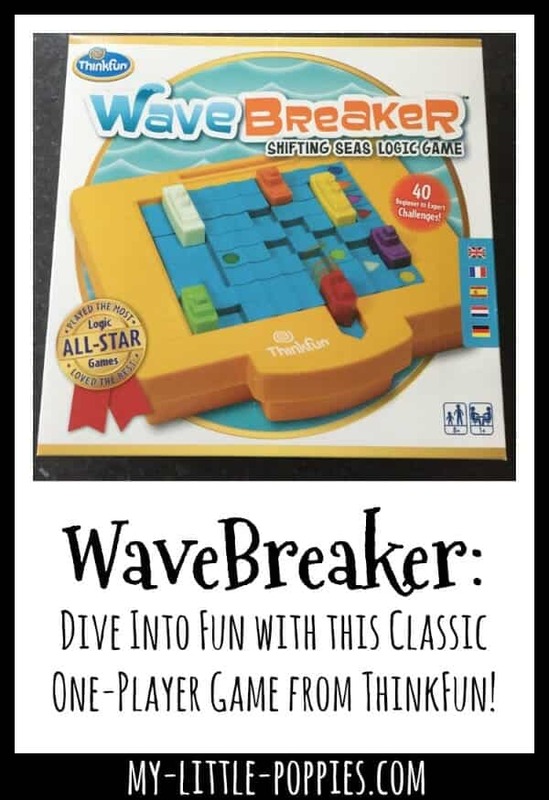 WaveBreaker: Dive Into Fun with this Classic One-Player Game! 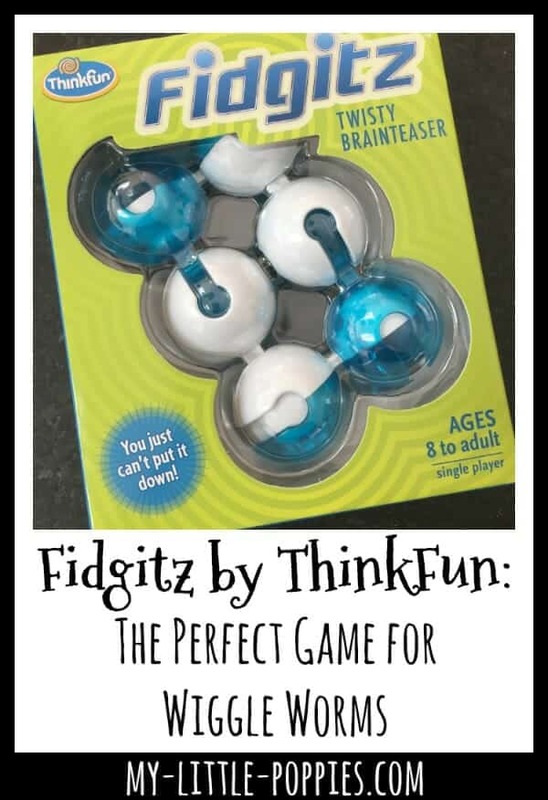 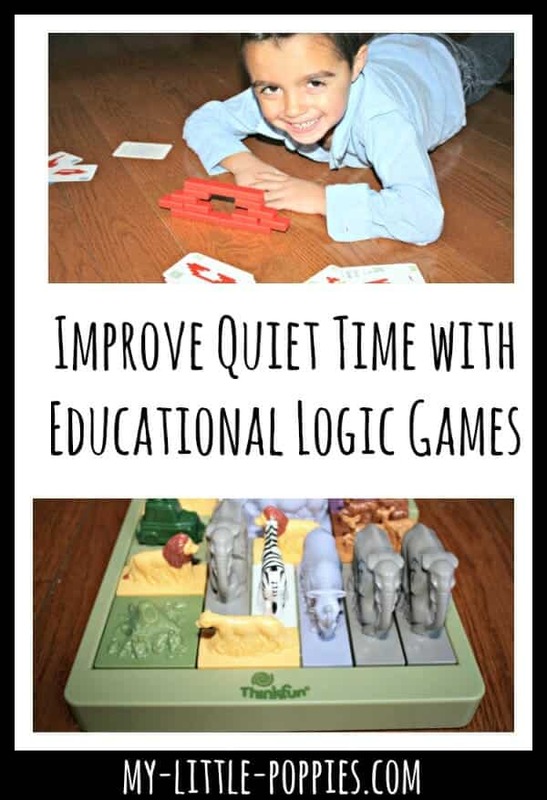 I love when I can find games that are educational, fun, and challenging for my children. 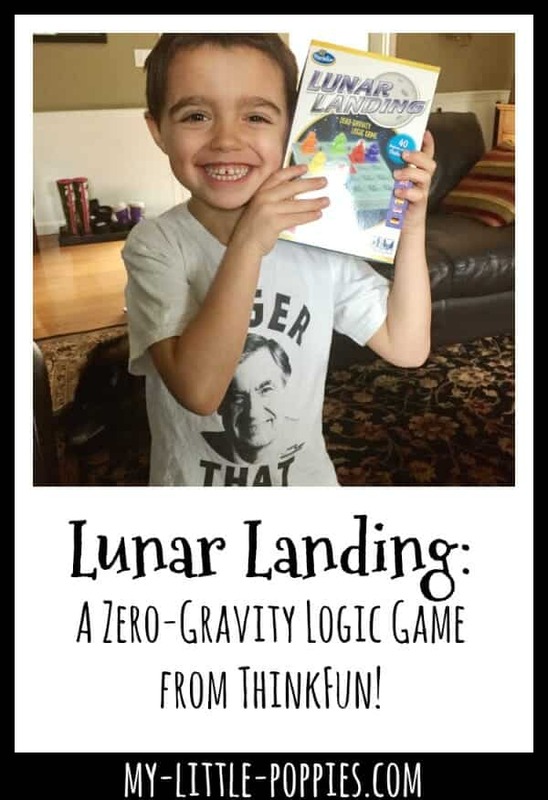 I’m especially happy when I can find a game that is easy to travel with… and waterproof! 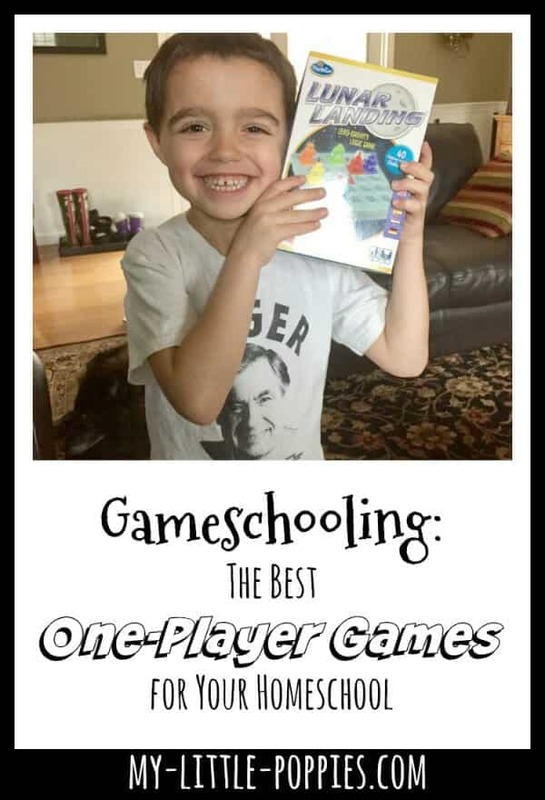 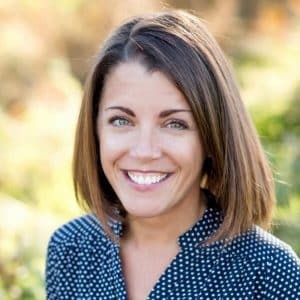 Today, I’d like to tell you about one of those games. 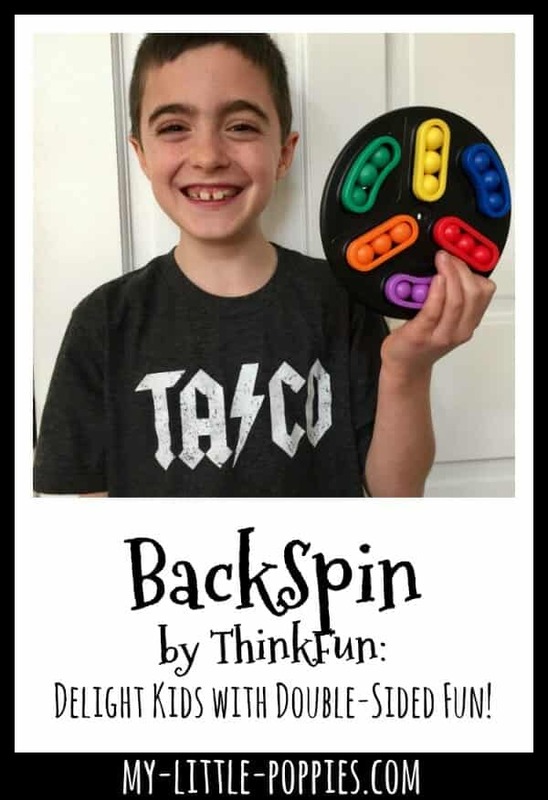 It is called BackSpin and it can fit in your purse….